Thoughtful jazz masters Sanjay Divecha (guitar), Adrian d'Souza, (drums) and Karl Peters (bass) play superb original jazz with flavors from all around the world. 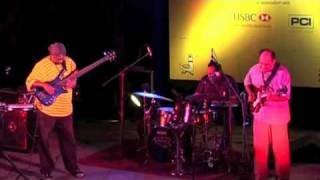 The Trio has played at a number of venues and Festivals around the country. 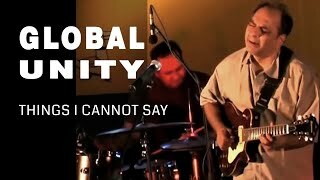 Adrian D'Souza - Global Unity "Only 1 in the Country"